We are a small group of attorneys with more than 90 years of experience between us. We help individuals and businesses with everyday legal matters. – We form corporations and limited liability companies. 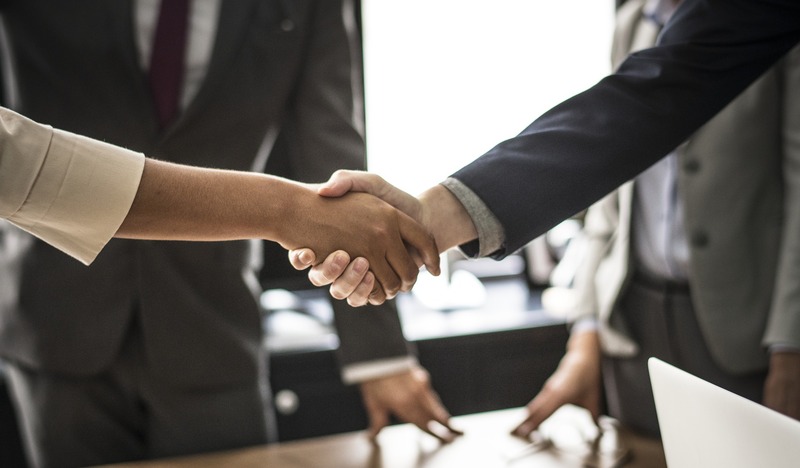 We help negotiate and draft contracts including employment agreements, non-compete and confidentiality agreements, leases, licenses, and buy/sell agreements. 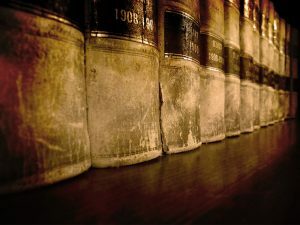 – We advocate for clients in all types of civil matters, property disputes, business claims, personal injury, elder abuse, wrongful death, and wage disputes. – We handle all aspects of planning for aging, illness, and incapacity and represent clients of all ages and stages of their personal planning needs with compassionate representation. – We get to know our clients personally and take the time to listen to their concerns, needs and goals, customizing our representation to support our client in the best way possible. Our attorneys provide the insight and sensibilities you can only find at a small firm with a focus on individualized attention. You won’t get passed off to a junior attorney; your attorney works with you from start to finish. We know you want a lawyer who meets your business and individual needs and helps you solve problems without burdening you with time away from your business or extraordinary fees. Contact our office to speak with one of our attorneys.